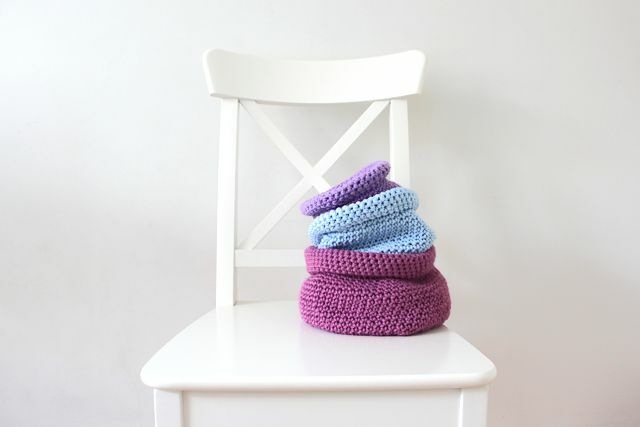 If you are a beginner at crocheting and you don’t know where to start and what to try, this super easy crochet tutorial is for you. 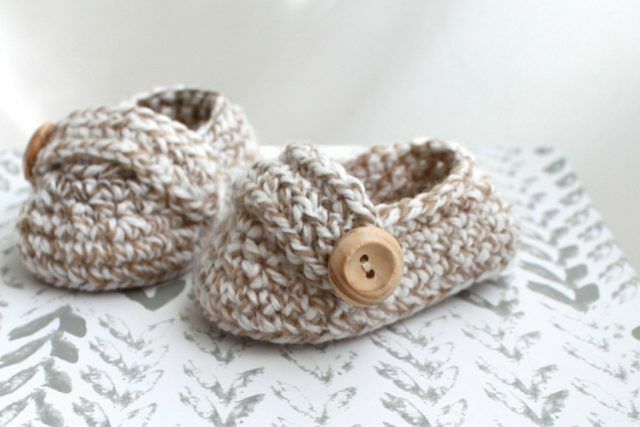 This Thursday morning let me share with you one lovely knitting cable pattern. Hi, guys! After 2 months of being away I’m back here! So..it’s been a month since my husband and I moved to Finland! 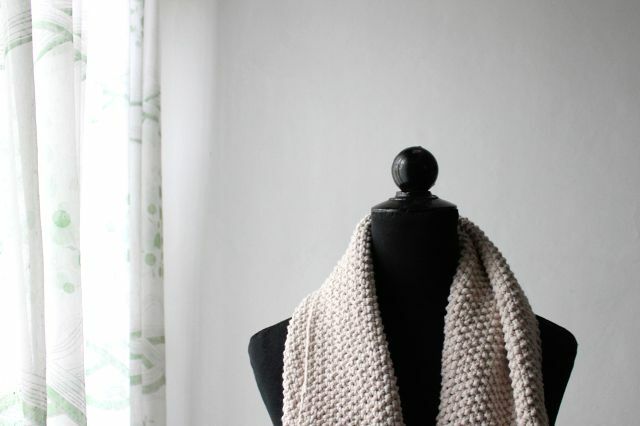 Some time ago I made this beige seed stitch cotton scarf for fall/winter season. It was the first time I used seed stitch and I suddenly fell il love with it. 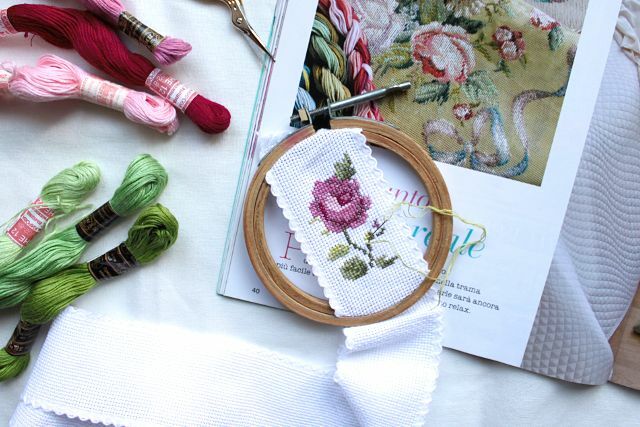 Today I would like to share with you my own rose cross-stitch pattern. 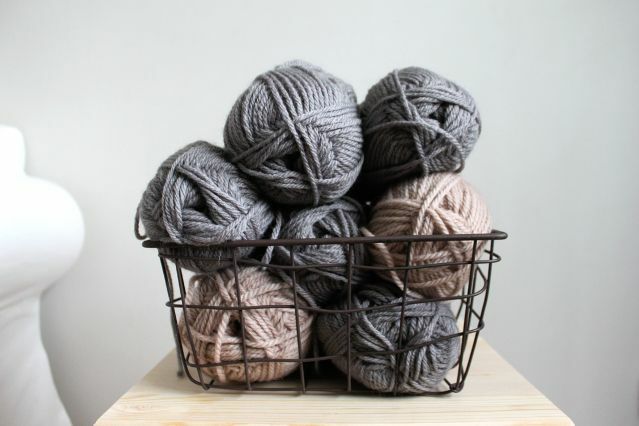 The pattern is so small and …easy but you can use it in so many different ways. 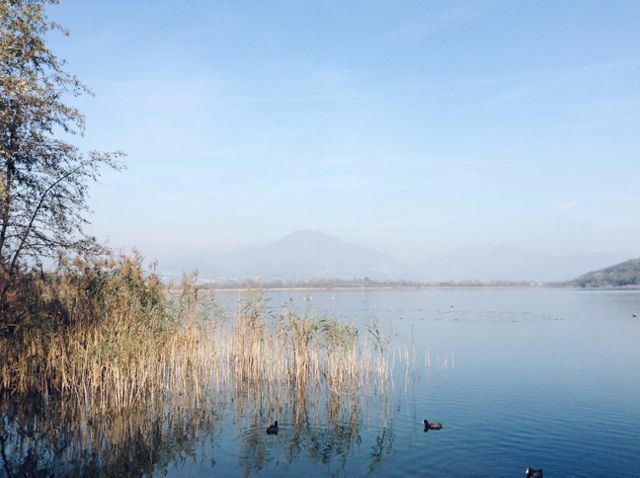 Last weekend we made a trip to a small lake, Lake Alserio, which is near the famous Lake of Lecco.